2 Rob Willette, 04/14 McCaffrey proved he could put an offense and fantasy teams on his back during the second half of 2018. Few backs can catch the ball like him, and he's now shown he can handle a heavy workload. 4 Jake Anderson, 03/18 I was wrong about CMC. In now way, shape or form did I see him getting this large of a workload this season. He's a top end dynasty asset. 5 Pete Lawrence, 04/20 Remember when there were concerns about the 5-11 205lbs RB not being able to handle a heavy workload? 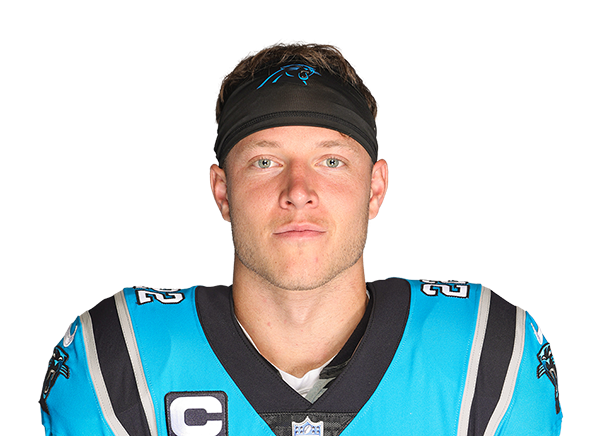 CMC played in 75 more snaps than any other RB last season. 2 Joseph Nammour, 04/17 A bellcow in an offense that uses him all over the field. 4 Jeff Haverlack, 04/16 Took the top off this year. I didn't expect it. 4 Bruce Matson, 04/18 High floor with some upside.